At the World Famous Blue Crab Festival, bring your family & friends to enjoy fresh, local seafood or get your favorite festival food fix. Enjoy scenic views, live entertainment, and shop for unique souvenirs or gifts from a crafter. Kids zone. 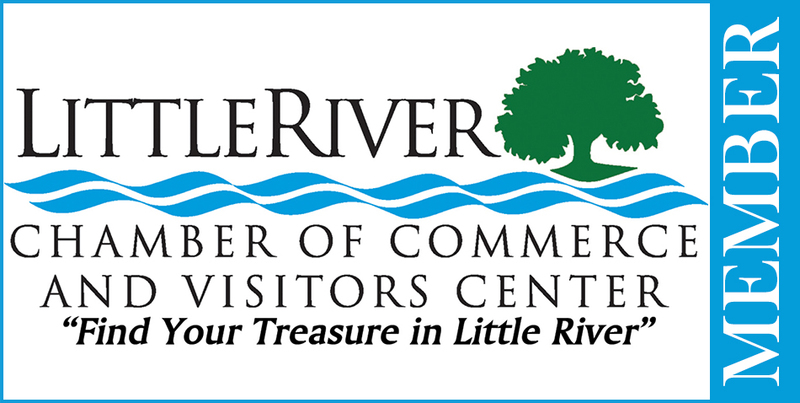 Visit with representatives from local businesses to learn about a variety of services. Enjoy the beautiful cars, participate in the 50/50 raffle, grab a bite from a food vendor, and more. Located in between the Fireworks stores on Hwy 17 in Little River off of the south-bound lane. Click here for more information.